All information presented below (text, banners, video) can be used freely, without Bee Breeders' written permission, for any media bodies but only for purposes relating to the European Velo Stops competition. 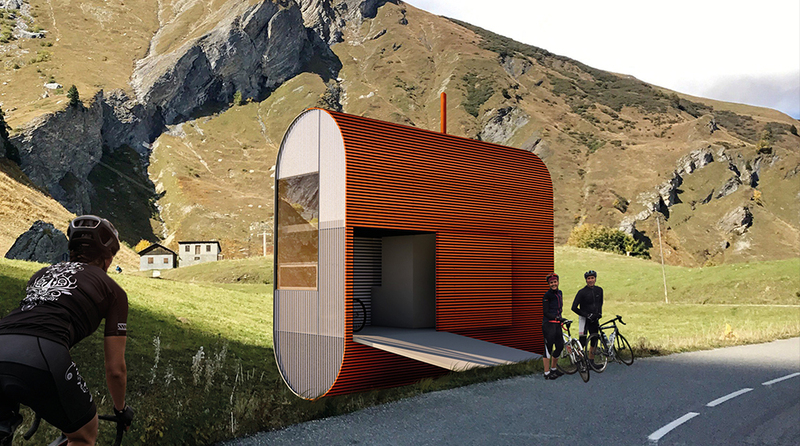 The Bee Breeders’ European Velo Stops competition tasked architects with designing a series of cost effective, environmentally responsible, and energy-efficient cabins for overnight stays along the EuroVelo 6 bicycle route which spans 3,600 km and 10 European countries. 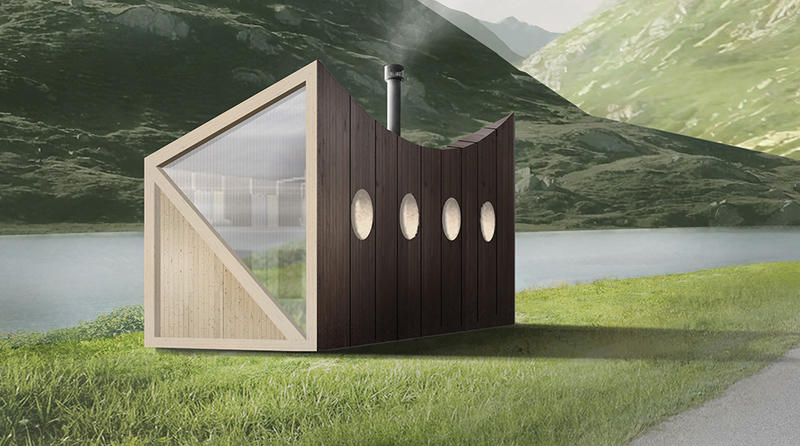 The jury considered the scale of the projects, their ability to be mass-produced, as well as the designs that stood out from the typical A-frame or lean-to structures. The winning project - Accordion: Combinatory Velo Frames - from Edbert Cheng and Ivory Wang from the USA, incorporated the form of a typical bike frame as its primary structure. ‘Accordion’ presented a compelling design of glulam wood and transparent polycarbonate windows, comparing itself to the ‘primitive hut’. 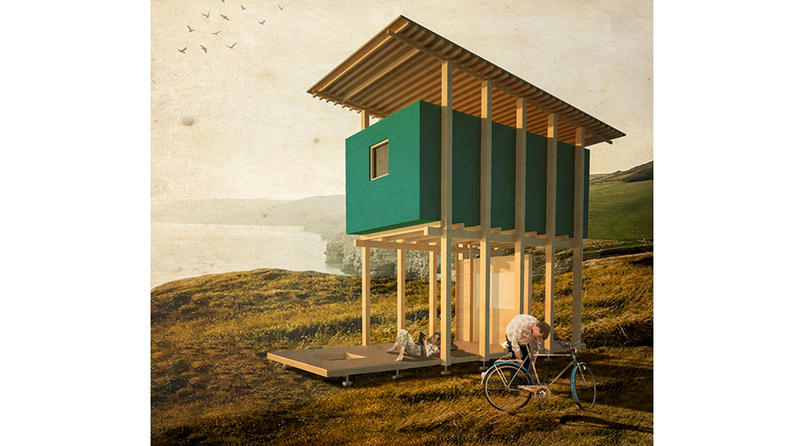 Second prize went to Julian Lengert and Alica Clemens from Kaiserslautern University of Technology in Germany for their two-storey VELO - Timber Cabin project that was impressive in its advanced level of detailing, minimalist drawings and powerful images. Third prize was awarded to Malin Persson from Sweden, whose Saddle Bag project mimicked the the shape of a cyclist’s saddle bag.